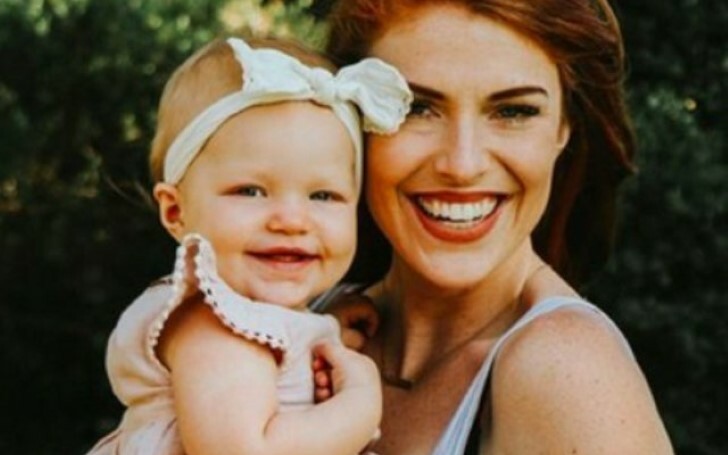 Gorgeous author Audrey Roloff experienced intense mom guilt during her new book release tour. 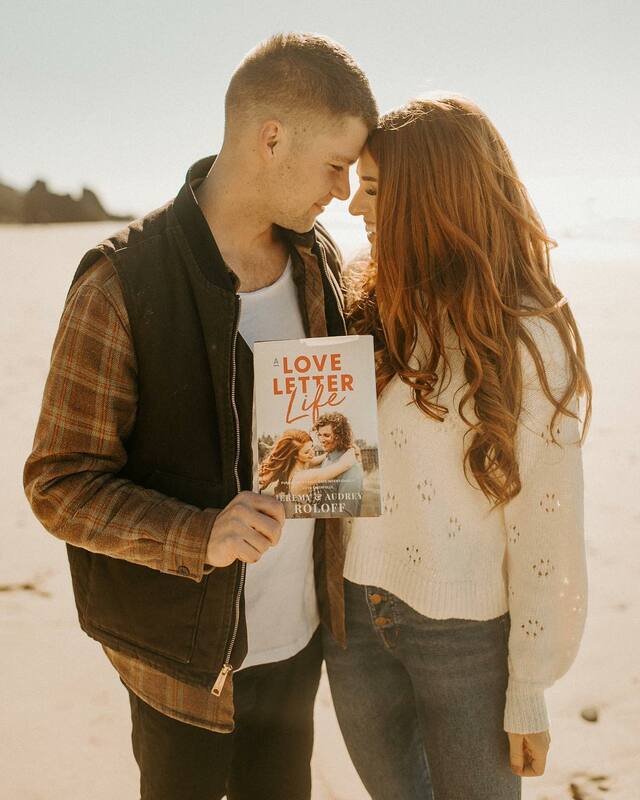 The beautiful author Audrey Roloff is currently busy with the promotion and distribution of her new release so-called 'A Love Letter Life'. However, Roloff shared that she has some major mom guilt for her one-year daughter Ember Roloff who was home alone leaving daddy Jeremy Roloff and mommy Audrey anxious and worried. 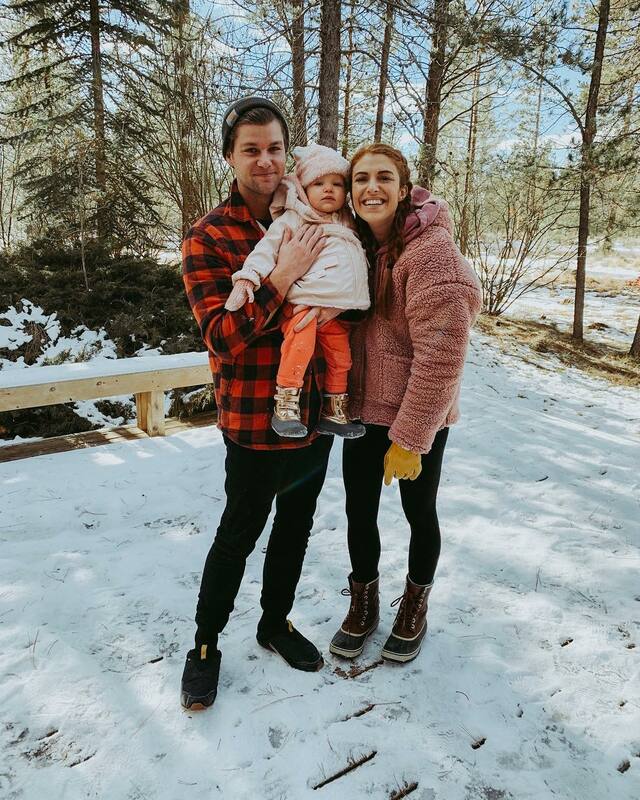 Audrey Roloff with her husband Jeremy Roloff and daughter Ember. The caring mother later expressed all her inner thoughts and confessed it among her fans and followers on Instagram with an adorable photo along with a captivating caption concerning the baby. Check out the official Instagram post. Shortly after returning home from her last stop from Chicago O' Hare International Airport, Audrey articulated her love and care for her child. "Finally home with Ember girl. She had so much fun with Gigi and Papa but we missed her like crazy," Roloff captioned on the pleasing photo with her daughter. "I'll be honest... I felt the mom guilt start to creep in at times while we were gone," she admitted to her fans. Audrey's 'Love Letter Life' is now available in the near bookstores. But luckily a good friend of the 'Always More' creator reached out and offered some kind advice to the worried mom. Audrey added, 'When we leave our children for small stretches of time with people that love them so well, it teaches them that they are safe and loved even when mommy and daddy are not around." The couple's new book shares a beautiful and inspiring vibe among the readers with her real life-based narrations and open mind perception towards life. Roloff claims that she has put a lot of efforts to reflect and motive current and upcoming generations with her charismatic and open vision life stories.